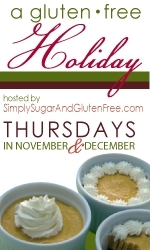 I am so sad that the SSGF Gluten-Free Holiday Event is already getting close to the end. We have only one more week after this one. And next Thursday She Let Them Eat Cake will be all about the Holiday Desserts Theme. There will be an amazing line-up to look forward to. Of that I am sure. 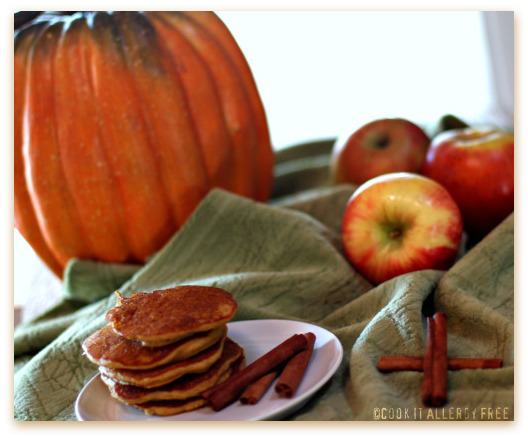 This week’s theme , however, is actually one of my favorite parts of the season….Holiday Breakfasts and Brunches! Ricki, of Diet, Desserts, and Dogs fame, is in charge today. And her Gluten-Free Oatmeal Poppyseed Scones will wow you, without a doubt. 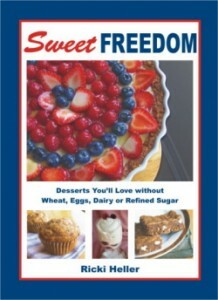 Ricki is also giving away a copy of her amazing cookbook, Sweet Freedom (which I reviewed glowingly here). If you read my last post for gfe-gluten-free easily’s Home for the Holidays event, I talked about how the simple moments are what are so important to me this season. And the lazy morning brunches with my family are some of my favorite moments. However, because a certain appendage of my body is currently dressed in this latest accessory, I am not technically supposed to be in my kitchen whipping up a brunch recipe worthy of the Wow Factor. But seriously. Just admit it. You are insanely jealous of my new boot. I would tell you the quickest way to earn yourself one, but then I would just have to hide my face in embarrassment. My path to this footwear is pretty pathetic. I will just keep it to myself. 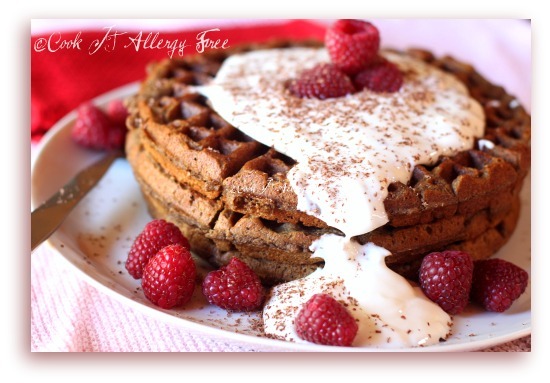 And because my husband would surely place me on the naughty list if I was on my feet trying to create something fun to share with you today, I am just going to bring you a little round-up of 8 of my favorite Allergy-Friendly and Gluten-Free Brunch Recipes that usually grace our morning table at this time of year. You can go check out the recipes and decide for yourself which one tickles your fancy! 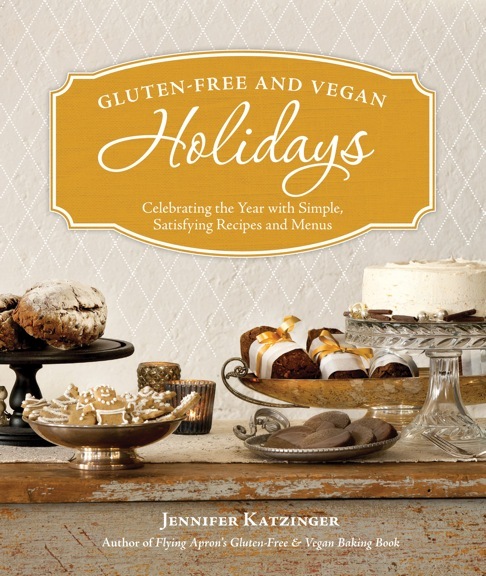 Oh, and all of these recipes have notes to easily make them friendly to your allergens! 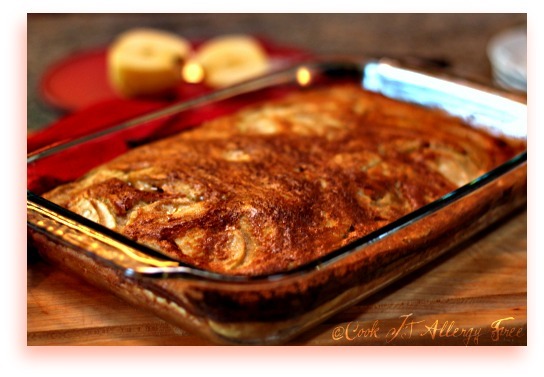 Okay, now make sure to go on over to Ricki’s and check out her recipe and enter to win her awesome giveaways today! And please tell me…what is gracing YOUR brunch tables this season? 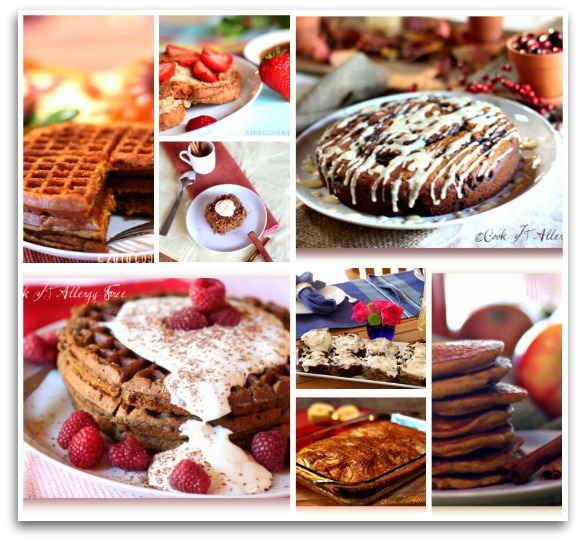 Holy moly, a brunch-a-rama, and I want to eat every single recipe on this list!! I’m suddenly very much in need of cinnamon rolls. Either the cake or the cinnamon raisin rolls will do. Yum. Oh no, sorry about your injury! That kind of stuff drives me crazy especially when it probably could have been avoided. I hope it heals fast! Love the brunch list! 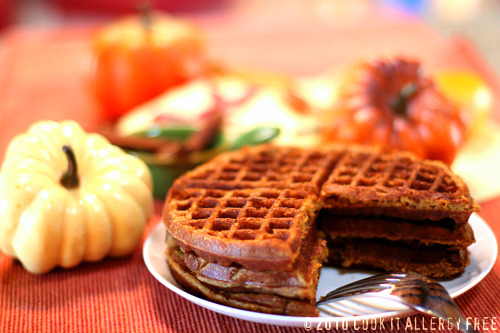 Dessert waffles are my all time favorite! 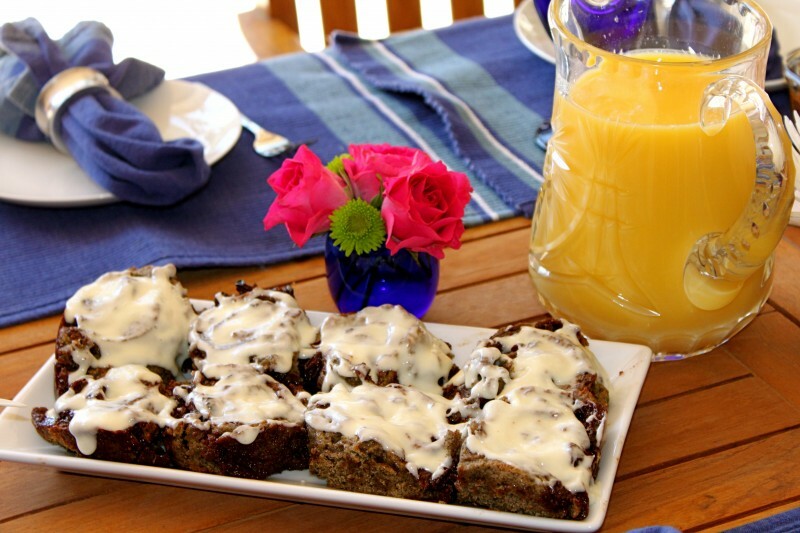 Now on these brunch ideas … they are fabulous! I don’t know how anyone could see these pics and just read the titles and not start drooling. Glad you already did the hard work on these a while back and can keep that foot propped up! Listen to the hubs and stay off the naughty list! But it is really hard to sit and not do much right now…especially at this time of the year. Stacy, we are making your Monkey Bread this year! I have been so excited to try it since you posted it! I have it pinned and ready to go for Christmas morning (I will actually start it on Christmas Eve, I think)! Maggie, it is not even a good story. I was walking off the tennis court to go home (after playing a hard game of tennis for an hour and half) and I tripped on the sidewalk while I was walking. So lame. LOL And thank goodness for online Christmas shopping! 😉 I have done a lot of it that way so far. Thanks Mom!! I will take the bigger boot and no cast any day. 😉 Hope everyone at church loves the soup! Give them all hugs for me! xoxoxo Love you. Oh no!!! Hope you heal fast. Too bad you are off your feet right now or I would hightail it over for brunch! 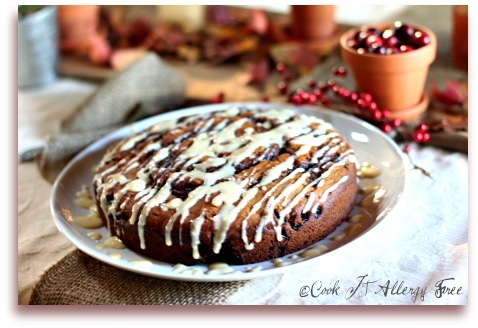 CInnamon Bun Cake…yes please! Everything else looks awesome also! Oh and how amazing this sounds! 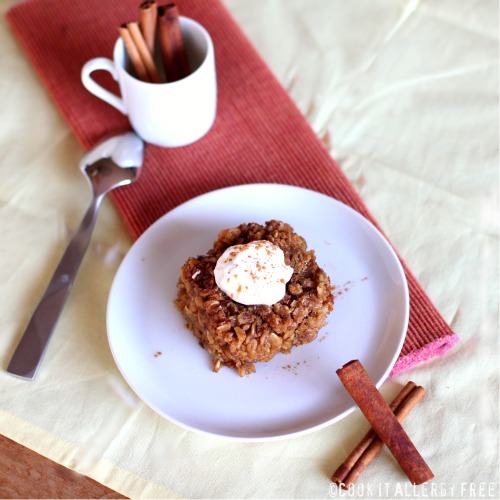 I love cinnamon so this is a for sure recipe I will be making! Good job on taking it easy and not running around the kitchen making something. Rest up. But I do have a question. Where are the lights or tinsel on the boot? If I find those lights that are battery operated I’m sending them over! Cheers! Hi Mary! 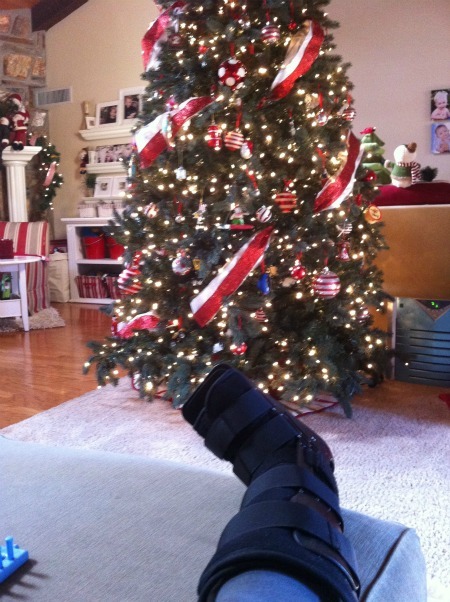 So glad you like the boot! I am trying to start a trend here and encourage others to sport this cool footwear as well! 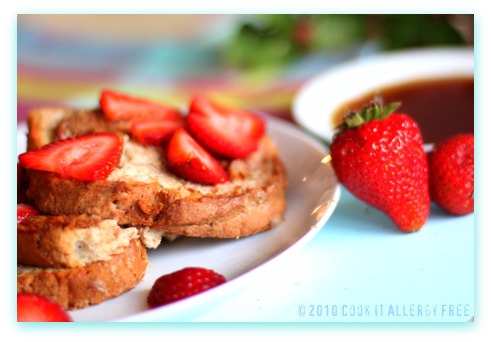 😉 Hope you find a breakfast idea that your family will enjoy now that they are all gluten free! Hope you are having a wonderful holiday!